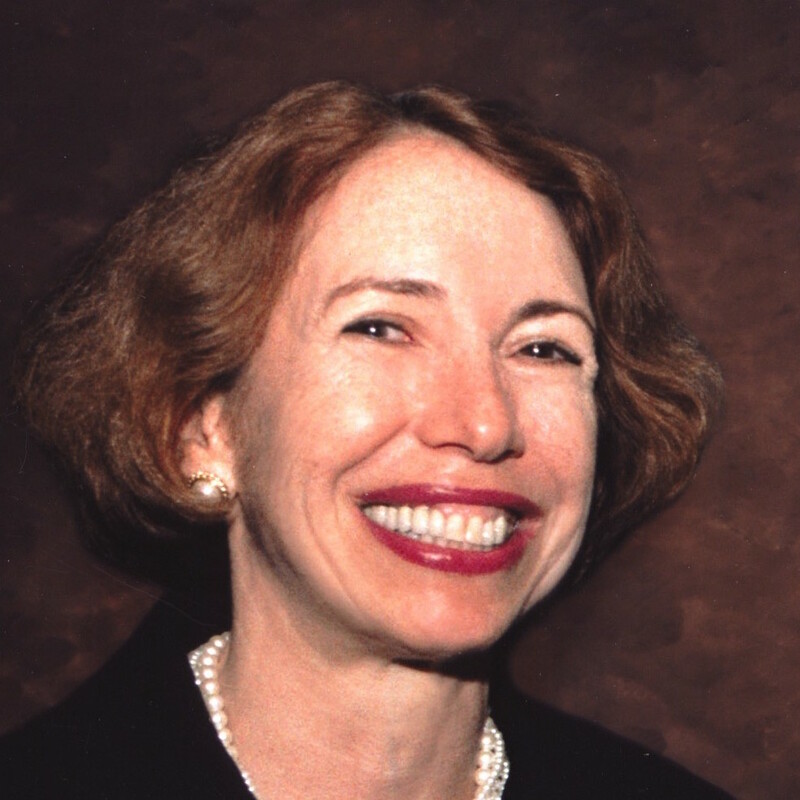 Carol Raphael is a Senior Advisor at Manatt Health Solutions. She served as President and Chief Executive Officer of the Visiting Nurse Service of New York (VNSNY), the largest nonprofit home health agency in the United States from 1989 to 2011. Ms. Raphael expanded the organization’s services and launched health plans and innovative models of care for complex populations with chronic illness and functional impairments. She was Board Chair of AARP, which serves 38 million members until June 2016 when her six year term concluded. Prior to joining VNSNY, Ms.Raphael held executive positions at Mt. Sinai Medical Center and in New York City government. She served on a number of commissions including the Medicare Payment Advisory Commission (MedPAC), the Federal Bipartisan Commission on Long Term Care, the New York State Medicaid Redesign Team, the New York State Hospital Review and Planning Council and several Institute of Medicine Committees.and was an Advanced Leadership Fellow at Harvard University. She has been a member of the National Quality Forum Measures Application Partnership (MAP) where she chaired its Post-Acute and Long Term Care Committee working with CMS to recommend quality measures as federal programs move to value based purchasing and is currently co-chair its Attribution Committee and a member of its All-Cause Admissions and Readmissions Standing Committee. Additionally, she was Chair of the New York eHealth Collaborative until 2015 and remains a member of the Board as it seeks to implement a statewide, standardized platform for the exchange of health information. She is on the Boards of the Primary Care Development Corporation, the Medicare Rights Center, the Commonwealth Care Alliance, The Scan Foundation, the RAND Health Advisory Board and Henry Schein, Inc. She co-edited the book “Home Based Care for a New Century” and was a Visiting Fellow at the Kings Fund in the United Kingdom. Dr. Accius has authored numerous reports and a range of articles and blogs that have garnered immense attention from the policy community, practitioners in the field and the media. Several of his groundbreaking reports and blogs have been cited in various prominent media outlets, including the Congressional Quarterly’s online arm and the Huffington Post. Dr. Accius has been quoted in both national and specialized media, print and digital. Dr. Accius holds a master’s degree in aging studies from the Claude Pepper Institute at Florida State University, and a Ph.D. in Public Administration from American University. Dr. Randi Berkowitz is a geriatrician and Chief Medical Officer of Lowell Community Health Center. She previously served as Medical Director for the Massachusetts Medicaid office’s community partners program, which integrates behavioral health and long-term services with medical Accountable Care Organizations (ACOs) and of addressing the social determinants of health. 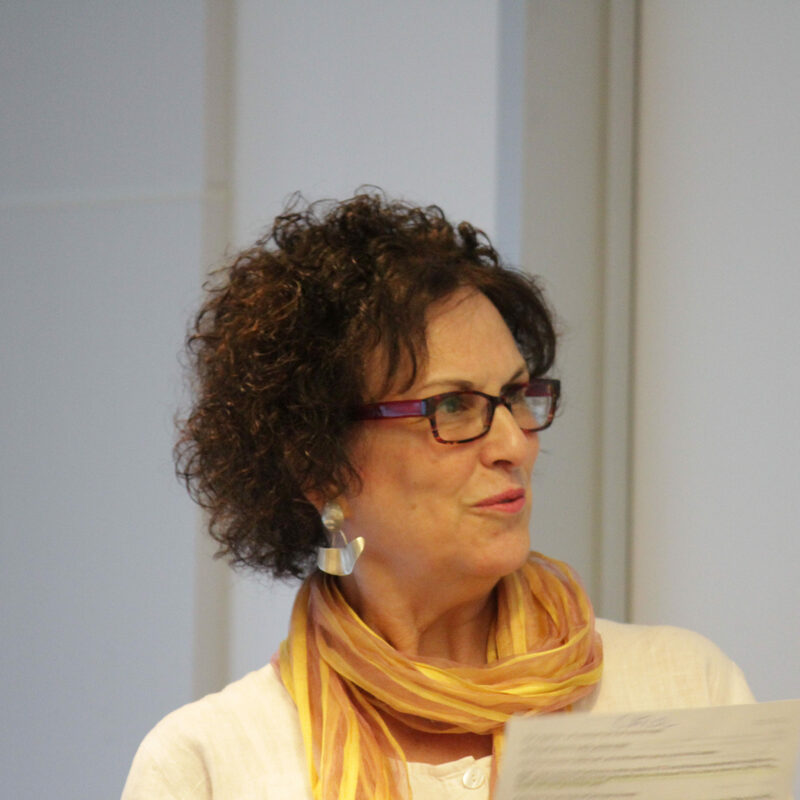 In her role with MassHealth, Dr. Berkowitz focused on determining the quality measures used to determine funding for the 400 million dollar program. 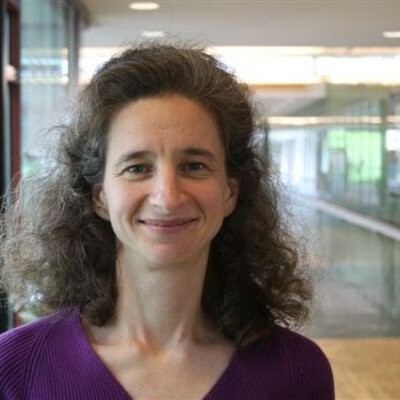 Dr. Berkowitz graduated from Barnard College, University of Chicago Medical School, and the Harvard Geriatric Fellowship, and she completed the Practice Change Fellows Program with the Hartford Foundation. Dr. Berkowitz was also a recipient of an Innovation Advisor award from the Centers for Medicare and Medicaid Services. As Medical Director at Hebrew SeniorLife, Dr. Berkowitz succeeded in reducing the number of acute patients transferred to the hospital by 20%, published in JAGS. Dr. Berkowitz also led the first Project RED (Project Re-Engineered Discharge) in a skilled nursing facility (SNF) which reduced readmissions from the SNF by 20% by using an electronic care plan designed to help educate patients on their chronic illnesses. At Commonwealth Care Alliance, Dr. Berkowitz led an effort to reduce hospitalizations by identifying high risk members using a multipronged approach. The program included home based palliative care consults, joint acute care plans with local emergency rooms, multidisciplinary team clinical reviews, community paramedic visits, and joint patient visits with care managers, members, and primary care physicians. Dr. Berkowitz also developed CCA’s preferred skilled nursing facility program. Bruce Allen Chernof, MD, FACP, currently serves as the President and CEO of The SCAN Foundation whose mission is to advance the development of a sustainable continuum of care for seniors. The SCAN Foundation is one of the largest foundations in the United States focused entirely on improving the quality of health and life for seniors. Dr. Chernof completed his residency and chief residency in Internal Medicine as well as a Fellowship in Medical Education at UCLA. He earned his medical degree from UCLA and completed his undergraduate work at Harvard University. Currently, Dr. Chernof is an Adjunct Professor of Medicine at UCLA. Camille Dobson is the Deputy Executive Director at the National Association of States United for Aging and Disabilities. In that role, she provides executive leadership and policy guidance to state aging and disabilities agencies, focused on managed long-term services and supports and quality measurement. She provides intensive technical assistance to states seeking to implement or improve their MLTSS programs on topics as diverse as stakeholder engagement, care management, MCO oversight mechanisms and quality measurement. She has served as an advisor to NCQA regarding LTSS accreditation standards as well as person-driven outcomes. She also represented the states on two different NQF committees working on HCBS quality measurement. Prior to joining NASUAD, she worked for 10 years at the Centers for Medicare & Medicaid Services, focusing on Medicaid policy and operations. Her responsibilities at CMS included negotiating and monitoring section 1115 Medicaid demonstrations; managing a team of analysts who reviewed and recommended approval of managed care waivers and State plan amendments, and most significantly, serving as Senior Policy Advisor for Medicaid managed care. In that role, she served as the agency’s policy expert on Medicaid managed care delivery system issues and directed the agency’s regulatory and technical assistance efforts regarding managed care. She was the lead author of CMS’ 2013 guidance to States laying out key elements for MLTSS programs, which has since been translated into the new Medicaid managed care rule. Before joining CMS in 2005, she spent twelve years working in Medicaid operations, policy and compliance with two Maryland-based Medicaid MCOs. She received her Bachelor’s degree in International Affairs and Master’s degree in Public Administration, both from George Washington University. 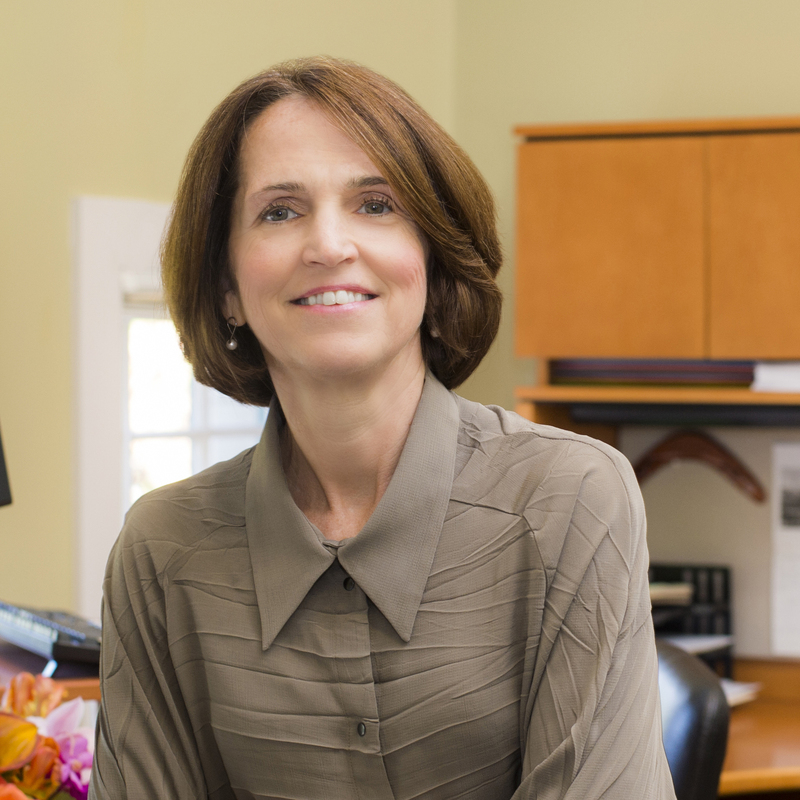 Gail Hunt is President and Chief Executive Officer of the National Alliance for Caregiving, a non-profit coalition dedicated to conducting research and developing national programs for family caregivers and the professionals who serve them. Prior to heading NAC, Ms. Hunt was President of her own aging services consulting firm for 14 years. She conducted corporate eldercare research for the National Institute on Aging and the Social Security Administration, developed training for caregivers with AARP and the American Occupational Therapy Association, and designed a corporate eldercare program for EAPs with the Employee Assistance Professional Association. Prior to having her own firm, she was Senior Manager in charge of human services for the Washington, DC, office of KPMG Peat Marwick. Ms. Hunt attended Vassar College and graduated from Columbia University. As a national expert in family caregiving and long-term care, Ms. Hunt served on the Policy Committee for the 2005 White House Conference on Aging, as well as on the CMS Advisory Panel on Medicare Education. She is chair of the National Center on Senior Transportation. Ms. Hunt is also a commissioner for the Center for Aging Services Technology (CAST) and on the Board of the Long-Term Quality Alliance. Ms. Hunt is a member of the Multiple Chronic Conditions Workforce Technical Expert Workgroup. She co-chairs the NQF MAP Person and Family-Centered Care task force. Additionally, Ms. Hunt is on the Governing Board of the Patient-Centered Outcomes Research Institute (PCORI). 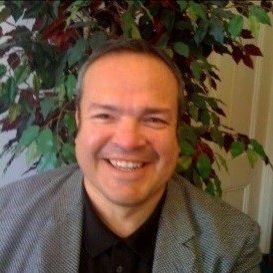 Michael Monson is the Senior Vice President of Long Term Services and Supports & Dual Eligibles at Centene Corporation. Operating in 24 states and with revenue of $46 billion, Centene Corporation, a Fortune 500 company, is a leading multi-line healthcare enterprise that provides programs and related services to the rising number of under-insured and uninsured individuals. Michael has national product responsibility for Centene’s Medicaid Managed Long Services & Supports (MLTSS) products and its Medicare-Medicaid Plans (CMS Dual Demonstration) which collectively total more than $7 billion. Centene operates MLTSS plans in seven states and MMP plans in six states. Previously, Michael was the Chief Administrative Officer & Vice President of Residential Services at Village Care of New York where he had responsibility for a $60 million P&L as well as multiple corporate functions. Village Care is a New York City based integrated health system with more than $200M in revenue. Michael joined Village Care after having spent more than eight years working at the Visiting Nurse Service of New York (VNSNY). With $1.6 billion in revenue, VNSNY is the country’s largest not-for-profit home-based healthcare company. As both a payer (Medicare Advantage, Medicaid Long Term Care) and a provider (homecare, hospice, long term care), VNSNY services more than 140,000 individuals a year in the metro New York City marketplace. At VNSNY, Michael was the Senior Vice President of Performance & Innovation. In this role, reporting to the CEO, he was responsible for VNSNY’s overall corporate strategy and innovation platform. 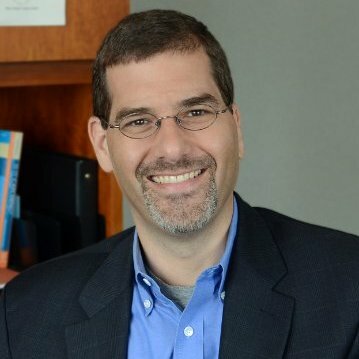 Prior to joining VNSNY, Michael spent six years working for McKinsey & Company where he worked primarily with media and nonprofit clients. Prior to working for McKinsey, Michael was the Finance Director for then Congressman Robert Menedez’s campaign. 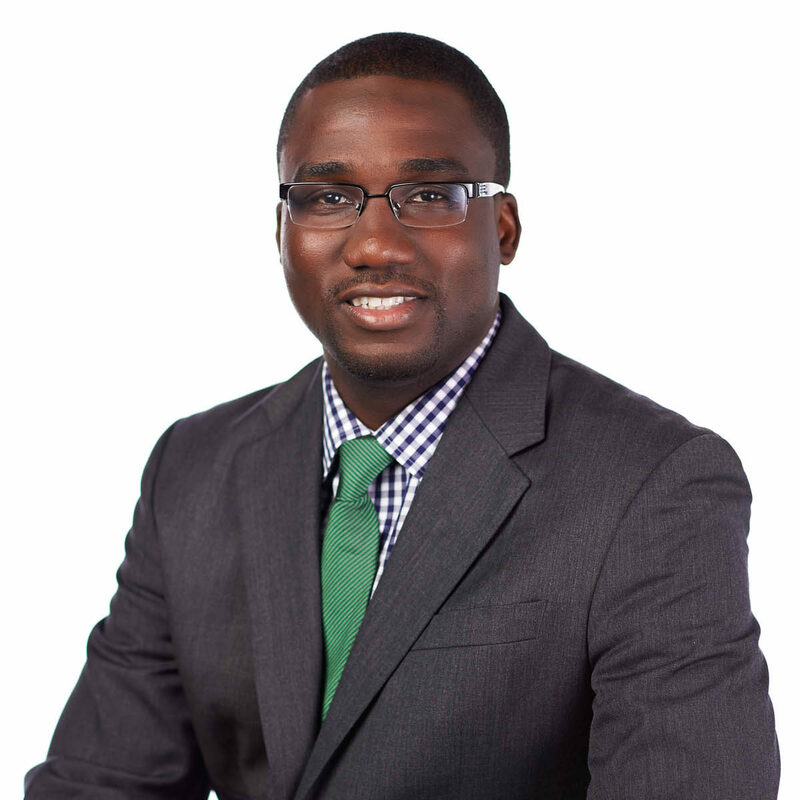 Michael has a Masters in Public Policy from Harvard’s Kennedy School and a BA from the University of Pennsylvania. Dr. O’Malley is an internist/geriatrician who specializes in the care of nursing home patients. He graduated from Amherst College and Cornell University Medical College followed by training in Primary Care Medicine at the Massachusetts General Hospital. He is on the teaching faculty at MGH and Harvard Medical School, where he provides clinical care and supervises medical students, house staff and fellows in geriatrics. He was formerly the Medical Director of Non-Acute Care Services for Partners HealthCare System, an integrated network and Pioneer ACO, where he provides network oversight of efforts to improve transitions of care and the exchange of clinical information at transitions. Through an ONC Challenge Grant, IMPACT (Improving Massachusetts Post Acute Care Transitions), he conducted research to measure the impact of the electronic exchange of essential clinical data at the time of a care transition on the utilization of healthcare services. He co-chaired the Long Term and Post Acute Care Sub-workgroup within the Standards and Interoperability Framework at the Office of the National Coordinator for Health Information Technology (ONC) and was one of the Leads of the Longitudinal Coordination of Care Workgroup which are creating a standard national data set for transitions of care to be part of Meaningful Use Stage 3 and the framework for the exchange of a longitudinal care plan. He is a member of the NQF Care Coordination Measures Steering Committee. He is currently the Community Lead on the eLTSS project to develop a shared care plan among community based service provider. He has published numerous articles on transitions of care and quality measurement, and lectures frequently on these topics at the local, regional, and national levels. Carol Regan is Senior Advisor at Community Catalyst, a Boston-based consumer health advocacy organization. 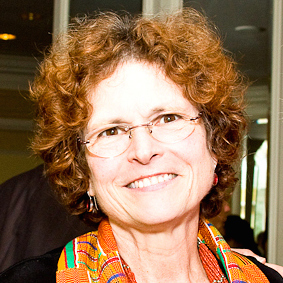 With more than 30 years of experience with national and state-based public policy and advocacy organizations, her work has included policy research, analysis, and legislative advocacy, primarily on health insurance coverage, programs and services for low-income children and families, long-term care, and workforce development. Before joining Community Catalyst, Ms. Regan was Director of Government Affairs for the Paraprofessional Healthcare Institute (PHI), leading its federal policy work to improve the quality of care in the elder care and disability services sector by improving the quality of jobs. She led PHI’s Health Care for Health Care Workers campaign, advocating affordable health coverage for direct care workers. Previously, she held policy positions at the Children’s Defense Fund and several leading labor unions. Ms. Regan is a member of the National Academy of Social Insurance and was an Adjunct Professor at the National Labor College. She received her master’s in public health from the University of Michigan. 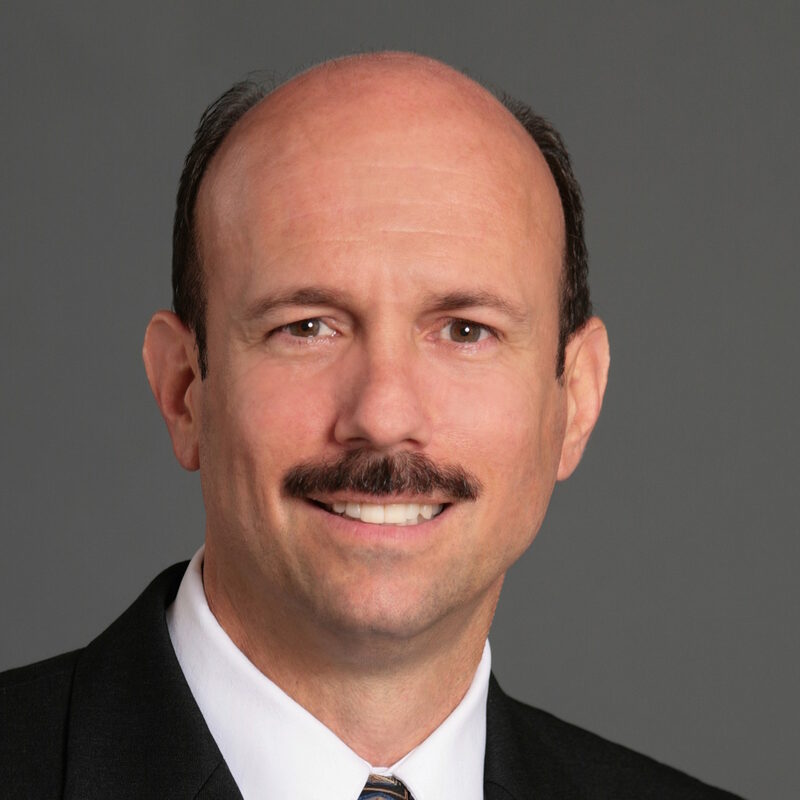 Garrison Rios is the Executive Director of Cal MediConnect and Medicare Operations at L.A. Care Health Plan. Prior to joining L.A. Care in April 2016, Mr. Rios worked as a consultant for various MA organizations in the area of growth and start up planning. At his last health plan position for Care 1st, he held the role of Director of Medicare Administration, where he helped Care 1st launch its expansion plan into El Paso Texas and grew that plan in its first AEP to over 2000 members. 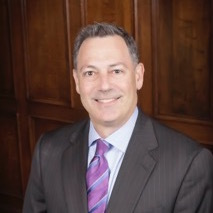 Most notably, Garrison served as Chief Marketing and Sales Officer/Senior Vice President of Arcadian Management’s Medicare venture from 2004 to 2012, which he was a part of the initial launch team. Arcadian quickly grew from zero revenue in 2005 to over $650 million in annual revenue in less than five years, with no acquisitions, all organic growth, under Garrison’s leadership. Garrison as a part of the Executive team successfully navigated a sale of Arcadian to Humana in 2012. His skills are based in community/grassroots marketing with a clear understanding of how consumers purchase healthcare products based on demographics and consumer research. Garrison’s 27 years in the health care field have equipped him with intimate knowledge of the Medicare program and the needs of those beneficiaries. He has worked directly on Medicare Advantage program start-ups and program improvement plans. His executive skills are deeply rooted in the disciplines of execution and meeting deliverables. Ronald J. Shumacher, MD, FACP, CMD currently serves as Chief Medical Officer for Optum Complex Care Management,one of the nation’s largest care delivery and care coordination companies for chronically ill, medically complex and post-acute care patients. Dr. Shumacher previously served as Executive Director and Senior Medical Director for Evercare of the Mid-Atlantic, and Medical Director and Vice President of Clinical Delivery for UnitedHealthcare Medicare & Retirement, responsible for the business operations and clinical programs for Medicare Advantage Special Needs Plans for dual eligible, chronically ill, and institutionalized Medicare beneficiaries. Prior to his position within United Health Group, Dr. Shumacher practiced Internal Medicine and Geriatrics in Montgomery County, Maryland and served as the Medical Director of the Trinity Senior Living Community in Burtonsville, Maryland. 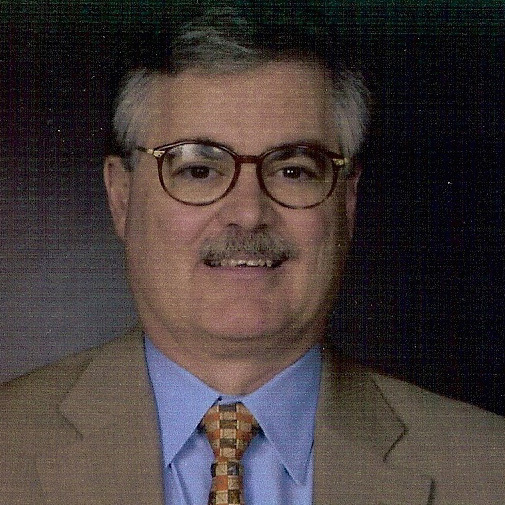 He has extensive experience as a clinician and Medical Director in post-acute and long term care . Dr. Shumacher is board certified in Internal Medicine, is a fellow of the American College of Physicians, a member of the American College of Physician Executives and AMDA, The Society for Post-Acute and Long-Term Care Medicine. He is a Certified Medical Director in Long Term Care. He received his B.A. from Stanford University, his M.D. from the George Washington University School of Medicine and Health Sciences, and completed his training in Internal Medicine at the Georgetown University Hospital in Washington, D.C.
Katie Smith Sloan is president and CEO of LeadingAge, formerly the Association of American Homes and Services for the Aging (AAHSA). Sloan also serves as the executive director of the International Association of Homes and Services for the Ageing (IAHSA), a global network of ageing services organizations committed to quality of life for people as they age. At LeadingAge, Sloan is responsible for the overall management and leadership of the organization’s activities. Working closely with the Board of Directors, Sloan focuses on the continued development and implementation of LeadingAge’s strategic vision and plan, and the public policies and programs to advance the interests of its members. Sloan works to build an accurate and positive image of the important role LeadingAge members play within our society. She joined LeadingAge in April 2002, after having served in a number of key leadership positions at AARP. 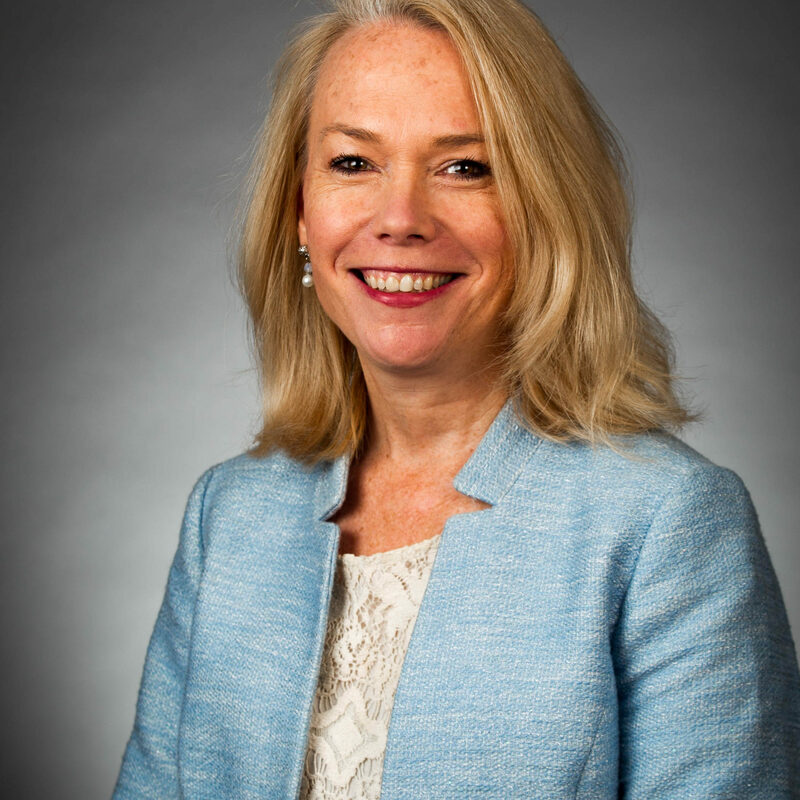 As a member of AARP’s senior leadership team, Sloan was responsible for major social marketing initiatives to carry out the association’s strategic priorities in health and wellness, economic security, and consumer protection. Sloan has a strong commitment to the consumer movement, and serves as secretary-treasurer of the Consumer Federation of America and a member of the Board of the Center for the Study of Services/Consumer Checkbook. She also serves on the Board of Directors of HelpAge USA and ValueFirst, a group purchasing company serving the aging services field. Sloan has a master’s degree from the George Washington University and a bachelor’s degree from Middlebury College. Nora Super serves as Director of Policy and Programs in the Milken Institute’s Center for the Future of Aging, whose mission is to improve lives and strengthen societies by promoting healthy, productive and purposeful aging. In this role, she is responsible for managing and creating data-driven research, meaningful policy initiatives and impactful convenings in the United States as well as internationally. Prior to joining the Milken Institute, Nora has held several key leadership roles in the public and private sectors. Most recently, she served as the Chief of Program and Services at the National Association of Area Agencies on Aging (n4a). Nora serves on several advisory boards, including AgingWell Hub Collaborators Board, Centers for Disease Control and Alzheimer’s Association Healthy Brain Initiative Leadership Committee, the National Council on Aging Benefits Access Advisory Committee, the National Institutes of Health National Research Summit on Care, Services and Support Planning Committee, and the YMCA National Community Integrated Health Collaboration. From 2014-2015, Nora served as the Executive Director of the White House Conference on Aging, where she was responsible for directing a nationwide effort to identify and advance actions to improve the quality of life of older Americans. In 2015, she was recognized for her leadership as one of the top 50 Influencers in Aging by PBS’s Next Avenue, the premier digital publication dedicated to covering issues for older Americans. She also was the 2015 Honoree by the Medicare Rights Center for Outstanding Service to Medicare Beneficiaries. From 2012-2015, she served as Director of Communications and Public Affairs at the U.S. Department of Health and Human Services Office of the National Coordinator for Health Information Technology (ONC). Before joining federal service, Nora Super served as Director, Federal Government Relations, Health and Long-Term Care at AARP. In this role, she was responsible for managing AARP’s government relations activities regarding health care reform, Medicare, Medicaid, long-term care, and prescription drugs. Before joining AARP, Nora represented Kaiser Permanente’s eight regional Permanente Medical Groups as the Permanente Federation’s Director of Public Policy and Government Relations. Nora has more than 20 years of experience working in Washington, DC on a wide range of health and aging policy issues, including health care delivery and payment reform, Medicare, Medicaid, long-term care, retirement income security, and other federal and state aging programs. 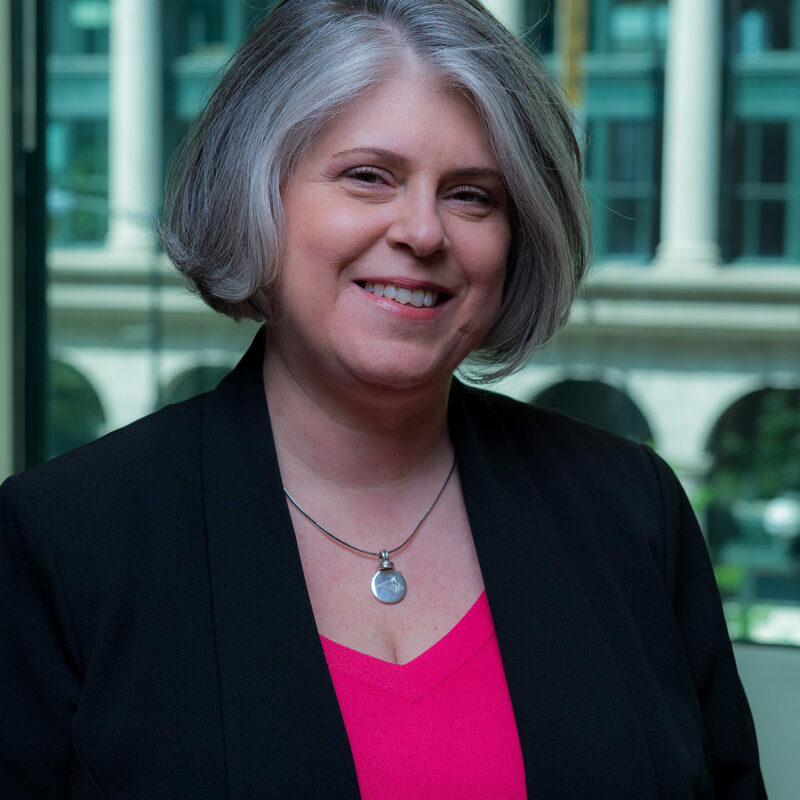 She has worked in academia and in the private sector, including the GWU Medical School, the National Health Policy Forum, the Washington Business Group on Health, and the Employee Benefit Research Institute. She has also served in government at both the local and state level, and as congressional staff. 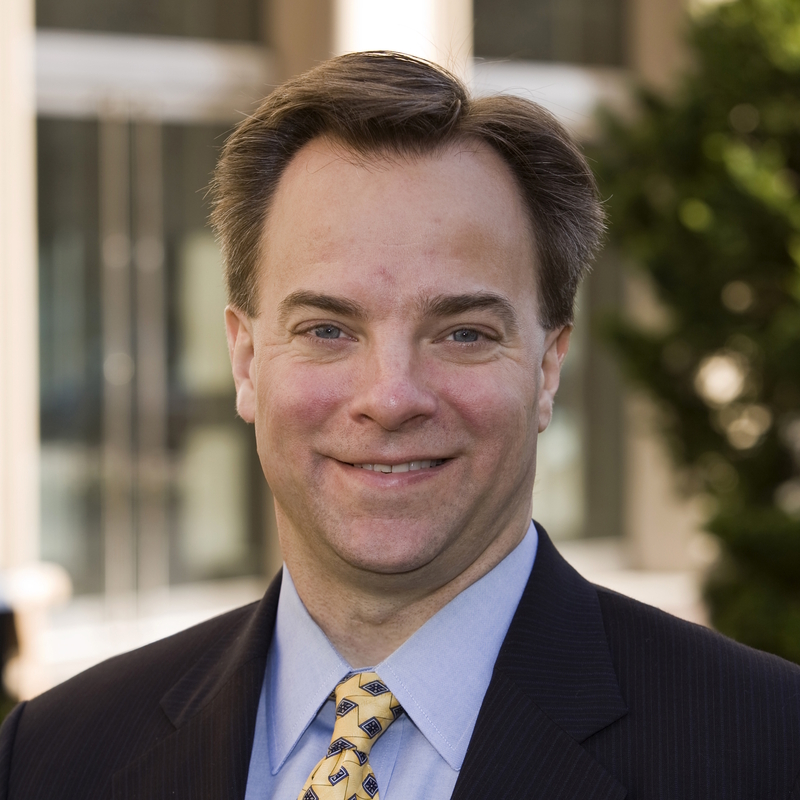 John Tschida, MPP, is the associate executive director of research and policy for the Association of University Center on Disabilities (AUCD). AUCD is a national network of more than 100 university-based interdisciplinary programs advancing policy, research, education, practice, leadership and advocacy to improve the quality of life of children and adults with disabilities in the U.S. and around the world. Mr. Tschida has spent the last 20 years using data and research to drive policy change and service development for individuals for disabilities. 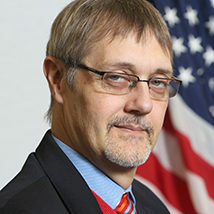 Before joining AUCD, he served as director if the National Institute on Disability, Independent Living, and Rehabilitation Research (NIDILRR) at the U.S. Department of Health & Human Services. NIDILRR is the federal government’s premiere applied research agency impacting individuals with disabilities. Prior to joining NIDILRR in 2014, he served as director of public policy and innovation at Allina Health in Minnesota, where he developed integrated health delivery systems and financing models for people with disabilities. At the Courage Center, Minnesota’s leading nonprofit provider of rehabilitation services, Mr. Tschida was vice president of public affairs and research. There, he built and directed a policy and research team that focused on defining and achieving better outcomes for complex populations. His team received one of the first Health Care Innovation Awards from the Center for Medicare & Medicaid Innovation, Centers for Medicare & Medicaid Services. Earlier in his career, Tschida served as a research fellow at the National Rehabilitation Hospital Center for Health and Disability Research, in Washington, D.C. He was also assistant director of the Minnesota House of Representatives Public Information Office. Mr. Tschida has served on a number of public and private boards designing policy or governance solutions to further the independence of people with disabilities and he has written numerous articles on disability and public policy for national and local publications. Mr. Tschida, who has lived with a spinal cord injury since 1993, has a master’s degree in public policy and a health services research certificate from Georgetown University, and a bachelor of arts from Macalester College.